Published 2016-05-28 at 1200 × 800 in On Seeing “Eiffel’s Bridge” in Arequipa. Snort, Snort! I love this stuff. 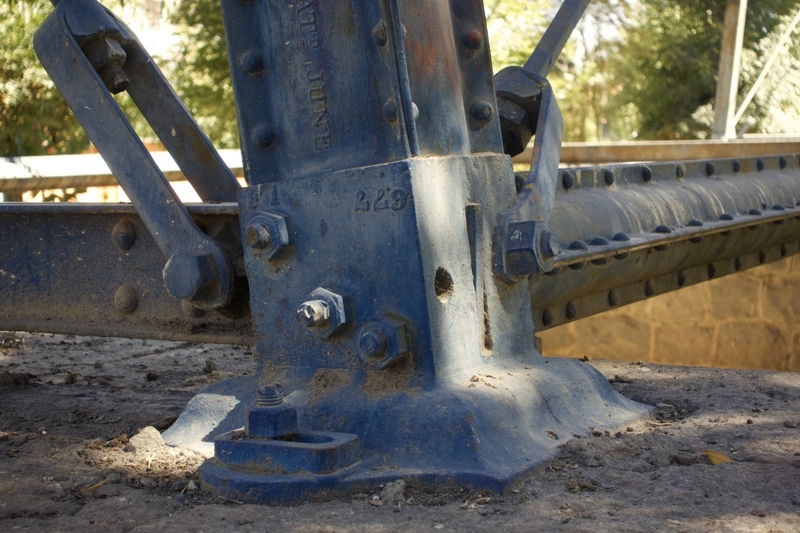 This is the base of one of the many steel towers support the bridge.